Back in 2014, Apple quietly removed the iPod Classic from its store, signalling the first step in retiring the iPod range. 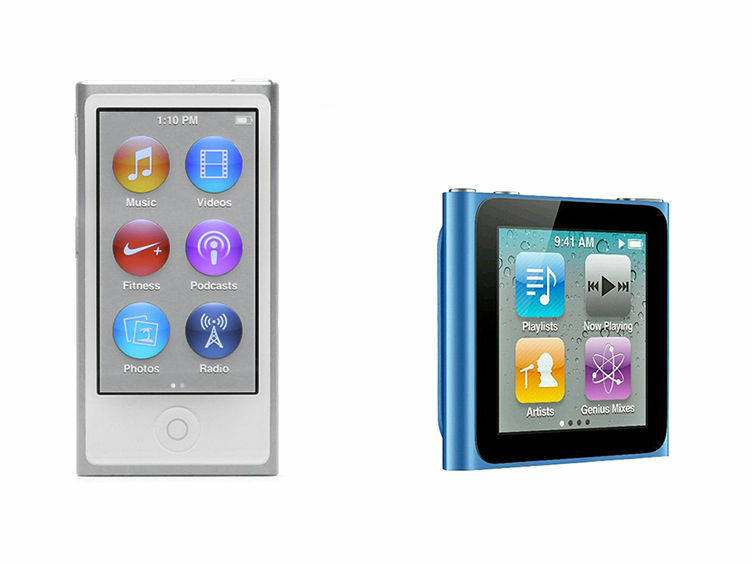 Now three years later, Apple is back again, killing off the last two standalone music players in the iPod range- the iPod Nano and the iPod Shuffle. The iPod was Apple’s staple product for many years but eventually, devices like the iPhone and the iPad replaced the need for an iPod entirely for most people. Now with the iPod Nano and iPod Shuffle gone, we are left with just the iPod Touch, which is made from older iPhone parts and can do much more than just play music. With both the Nano and Shuffle now off of the Apple Store, stores with physical stocks left over will also likely remove them from sale soon. Any left over stock will go back to Apple for recycling, though if you really wanted an iPod, you could probably find a few sellers on eBay. KitGuru Says: Most of the iPod range has been retired at this point, signalling that brand’s time in the sun is coming to an end. There is no indication that Apple will stop selling the iPod Touch but that particular product is hardly at the forefront of Apple’s ambitions. I wouldn’t be surprised if there were no iPods left sometime in the next couple of years.